Indian-born American astrophysicist who, with William A. Fowler, won the 1983 Nobel Prize for Physics for key discoveries that led to the currently accepted theory on the later evolutionary stages of massive stars. 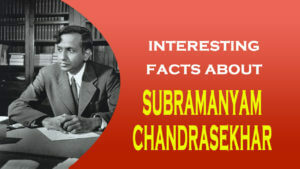 Chandrasekhar was the nephew of Sir Chandrasekhar Venkata Raman, who won the Nobel Prize for physics in 1930. 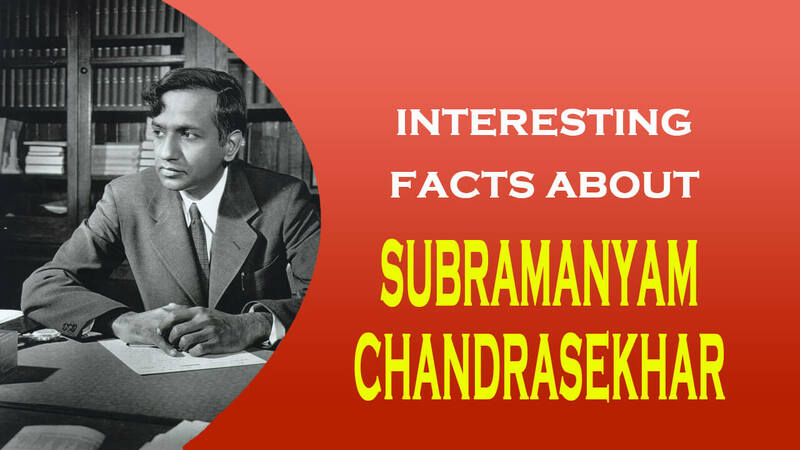 Chandrasekhar was educated at Presidency College, at the University of Madras, and at Trinity College, Cambridge. From 1933 to 1936 he held a position at Trinity. By the early 1930s, scientists had concluded that, after converting all of their hydrogen to helium, stars energy and contract under the influence of their own gravity. These stars, known as white dwarf stars, contract to about the size of the Earth, and the electrons and nuclei of their constituent atoms are I compressed to a state of extremely high density. I Chandrasekhar determined what is known as the Chandrasekhar limit-that a star having a mass more than 1.44 times that of the Sun does not form a white dwarf but instead continues to collapse, blows off its gaseous envelope in a supernova explosion, and becomes a neutron star. Chandrasekhar joined the staff of the University of Chicago, rising from assistant professor of astrophysics (1938) to Morton D. Hull distinguished service professor of astrophysics (1952), and became a U.S. citizen in 1953. He did important work on energy transfer by radiation in stellar atmospheres and convection on the solar surface. He also attempted to develop the mathematical theory of black holes, describing his work in The Mathmatical Theory of Black Holes (1983). Chandrasekhar was awarded the Gold Medal of the Royal Astronomical Society in 1953 and the Royal Medal of the Royal Society in 1962.